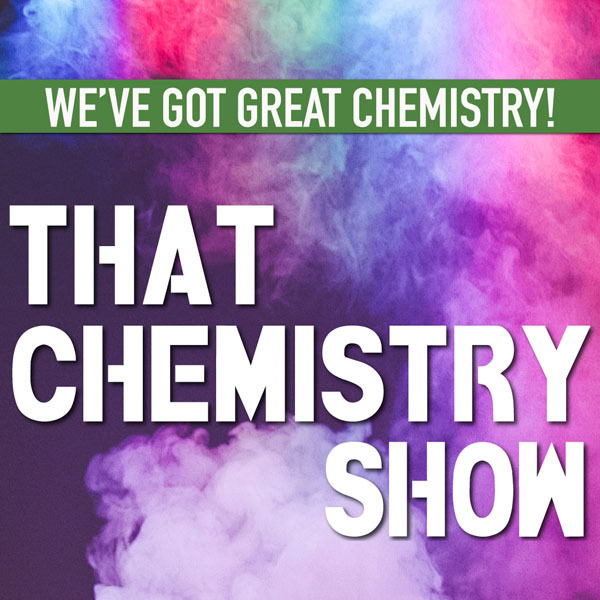 THAT CHEMISTRY SHOW 2 SHOWS! – THE PLAYROOM THEATER APRIL 28, 2019 | Love Productions Inc.
A candle that moves water, a paper cup that won’t burn, a firefly without fire. A genie in a bottle, secret writing, elephant toothpaste…yes! All these and more constitute That Chemistry Show, 80 minutes of incredible exploration led by longtime “mad scientist” Borislaw Bilash. Expect amazement and lots of laughter as Borislaw combines the world of chemistry and the world of show business.